investigate whether any construction defects exist in the condominium common areas. Examples of such defects may include water infiltration around windows or balconies, storm water drainage issues, failure to meet building code requirements, and other construction problems that should be corrected. The board’s investigation typically involves hiring a licensed engineer to perform an inspection of the common area and make findings about the conditions, including whether any construction defects exist. 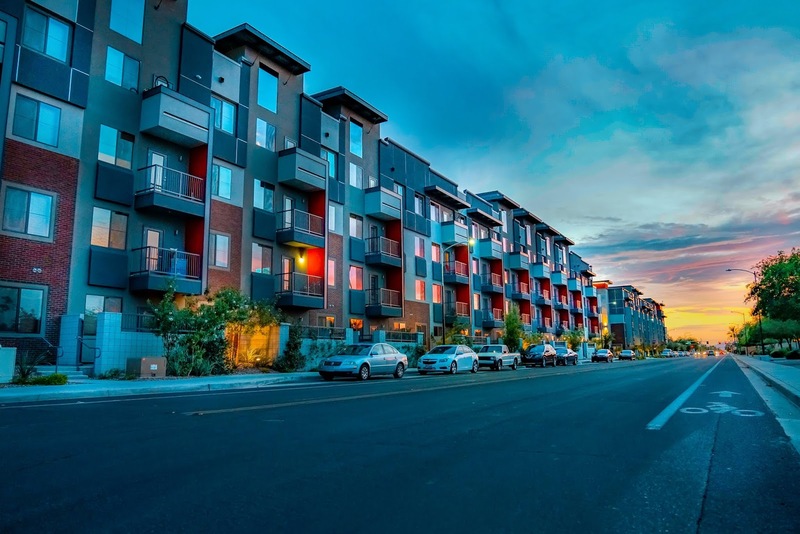 When construction defects are found, the board will often make a claim against the condominium developer seeking to recover the costs to correct the defects. If the developer refuses to pay, the board will have to consider whether to file a lawsuit. A potential trap for the unwary includes the time limits for construction defects claims that are imposed by the applicable Massachusetts statutes. A potential trap for the unwary includes the time limits for construction defects claims that are imposed by the applicable Massachusetts statutes. Generally speaking, under G.L. c.260, such claims are limited to three years after the claim “accrues.” Under the “discovery rule,” the claim accrues when the plaintiff knows or reasonably should have known that the defect exists. If a condominium board learns of a defect in a common area but waits more than three years to file a complaint in court, the lawsuit will could be dismissed as time-barred under the statute of limitations. However, there is a cut-off point at which any construction defects claim, no matter when discovered, will be time-barred. Under what is called the “statute of repose” (G.L. c. 260, § 2B), no claim may be filed in court after six years have elapsed from the earlier of: “(1) the opening of the improvement to use; or (2) substantial completion of the improvement and the taking of possession for occupancy by the owner.” A court may find that the statute of repose is triggered even during the period that the condominium developer is in control of the condominium trust. 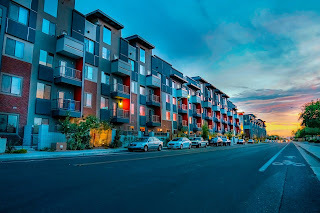 Therefore, when the unit owners take control of the condominium trust, the new board must act quickly to determine whether defects exist in any common area to avoid the potential pitfall of the statutes of limitation and repose. In a footnote to the Bridgwood decision, the majority opinion invites the Massachusetts Legislature to amend the statute of repose to exclude construction defects claims brought under Chapter 93A, if that is what the Legislature actually intended. It will be interesting to see if the Legislature reacts to the decision by amending the statute of repose. For now, the majority opinion in the Bridgwood decision is the law, and claims under Chapter 93A that involve construction defects are subject to the six-year statute of repose. The above-referenced case is captioned Terry Bridgwood v. A.J. Wood Construction, Inc., et al., SJC-12352 (Mass. SJC, August 29, 2018). Associated with the Braintree firm of Moriarty, Troyer & Malloy, Thom Aylesworth has over twenty years of practice experience in Massachusetts and New Hampshire. He represents condominiums, corporations, and individuals in a wide range of matters with a primary focus on complex real estate litigation. His specific areas of practice include construction defects, condominium enforcement, zoning and land use litigation, beach rights, and other property disputes. His email address is taylesworth@lawmtm.com.